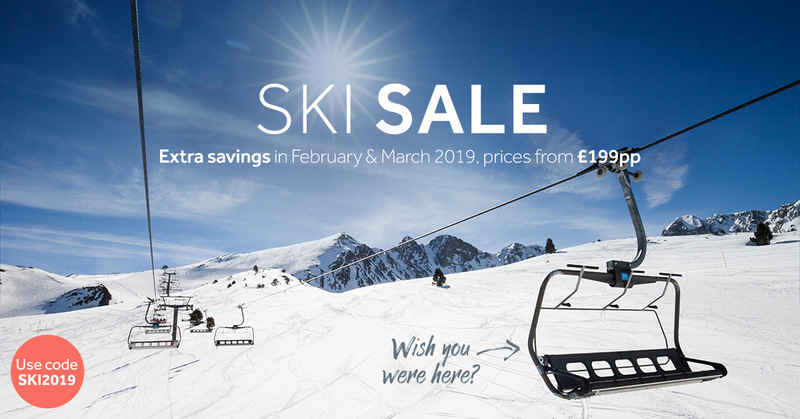 Ski winter 18/19 with Inghams and enjoy the incredible snow, ski inclusive bundles and fantastic apres! 7 nights accommodation including flights and transfers. This season we wanted to make sure that our guests are rewarded for booking all aspects of their holiday in advance. 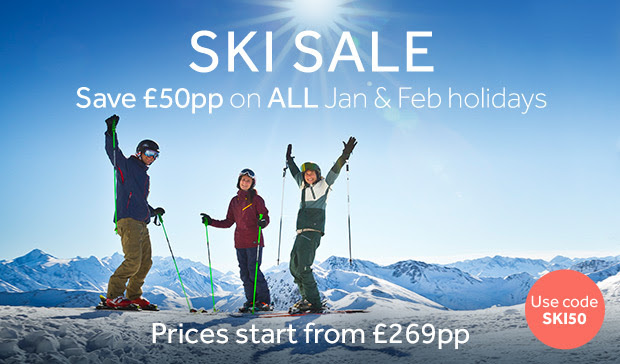 The Ski Inclusive bundle includes a special discount when you pre-book your lift pass, skis/snowboard and boots. 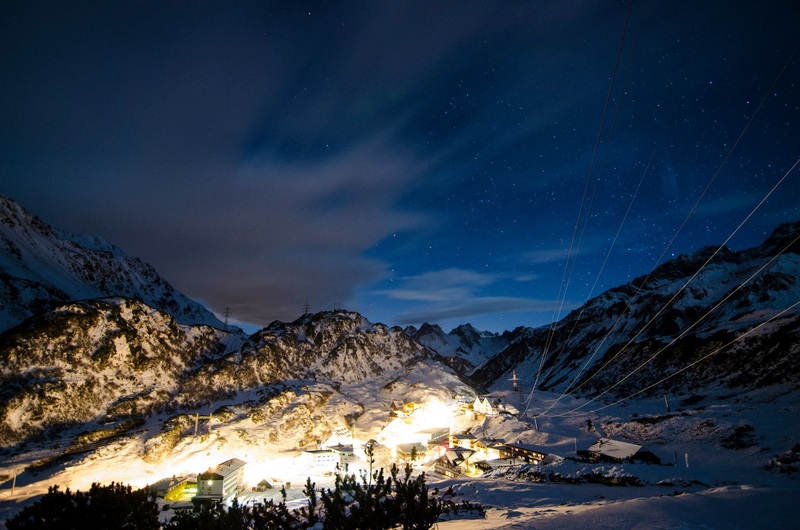 Book your 2018/19 ski holiday to Val d'Isère or Tignes and benefit from a Free Lift Pass when you buy one Espace Killy Adult Lift Pass. We have now upload new banners. 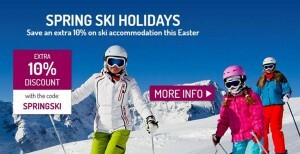 You can now find Lakes&Moutains and Skiing this Spring banners. Lakes&Mountains available in GIF: 468x60, 120x600, 728x90, and flash: 468x60, 234x60, 120x60, 120x600, 728x90. Skiing this spring available in GIF: 468x60, 234x60, 120x60, 120x600, 300x250, 300x300, 728x90, and flash: 468x60, 234x60, 120x60, 120x60.